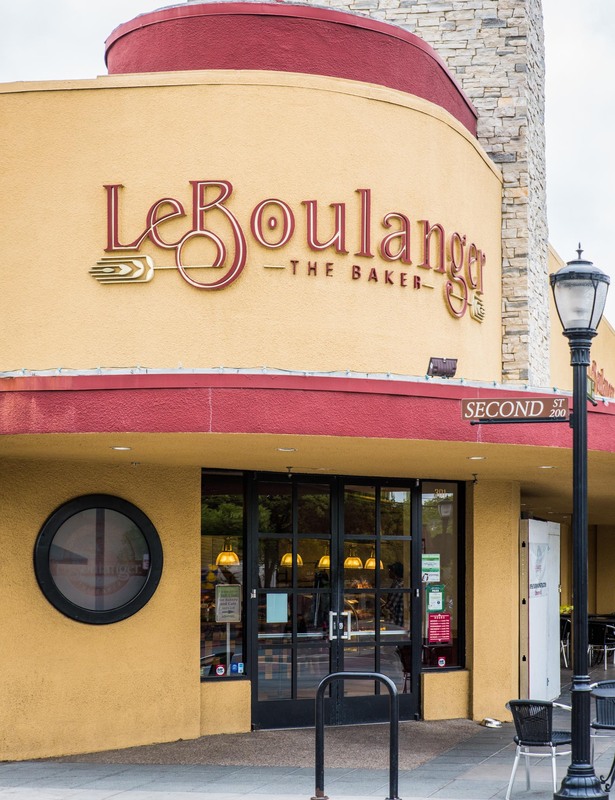 A visit to Downtown Los Altos means never missing a chance to satisfy your hunger. Our restaurants, cafes and bars appeal to those looking for a private dining experience, a quiet corner table, a quick bite at a sidewalk cafe, or a unique cocktail. 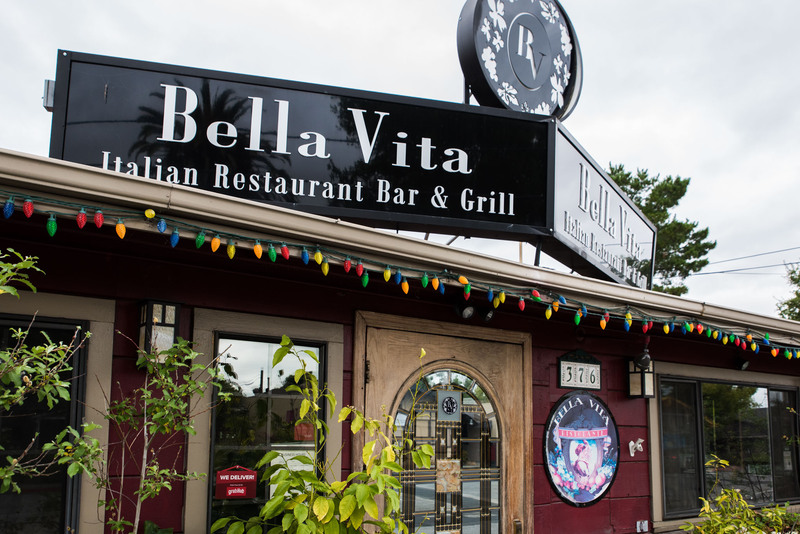 Click here for a list of eateries in Downtown Los Altos. The Los Altos Village Association (LAVA) presents more than a dozen fun, family-friendly events every year in Downtown Los Altos. LAVA events include: Easter Egg Hunt, Arts & Wine Festival, Farmers Market, Wine Walk, Holiday Stroll, and Holiday Tree Lighting Ceremony, among others. The organization also underwrites the annual Corvette Spectacular, year-round street tree lighting, maintenance of the flower pots on Main and State Streets, and promotional marketing for the Downtown area. To aid our mission, LAVA has established the Los Altos Village Fund to gather charitable contributions. The fund is managed through the Los Altos Community Foundation. The Los Altos Village Fund is a 501 (c)(3) charitable organization and contributions may be deductible for federal income tax purposes. Please contact the Los Altos Village Association for more information. Please click here. You will be taken to our online donation form.